#electronicmusic #beats #trap #hiphop #soul #future #chill #bass #hybird… we are curators of #DOPENESS aka Connoisseurs of the TRAP. 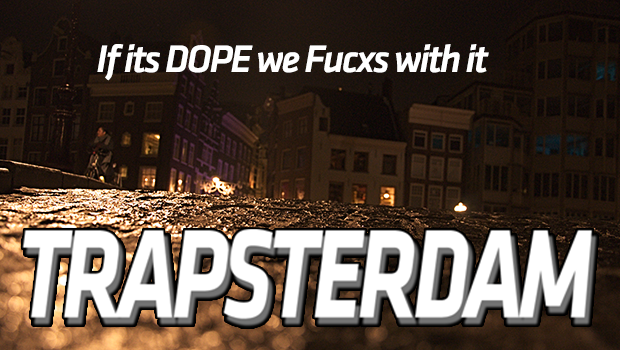 If its Dope then we fucxs with it. Wanna stay up to date don’t forget to Follow Us on all social media channels.